Anders Holm is part of the Mail Order Comedy group and co-creator/co-star of the underrated show “Workaholics” on Comedy Central. The show follows the hijinks of 3 friends / coworkers / roommates as they get high and somehow keep their jobs. 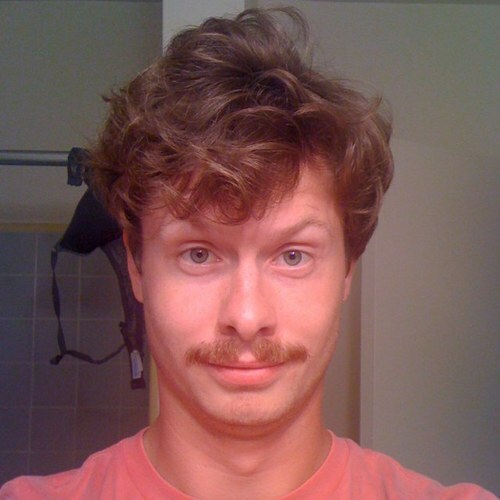 This entry was posted in Comedian Steesh and tagged Anders Holm, comedy, comedy central, entertainment, Humor, mail order, Moustache, mustache, Workaholics on June 26, 2012 by Johnny Gerkins.